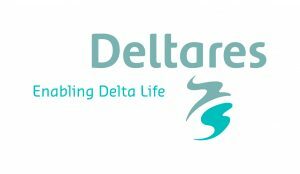 Deltares is an independent (non-profit) institute for applied research in the field of water, infrastructure and subsurface. Throughout the world, we work on smart solutions, innovations and applications for people, environment and society. Our main focus is on delta areas, coastal regions and river basins. Managing these densely populated and vulnerable areas is complex, which is why we work closely with governments, private sector, other research institutes and universities at home and abroad. Our motto is Enabling Delta Life. Deltares employs over 800 people and is based in Delft and Utrecht. Abroad Deltares has offices and affiliates in Singapore, Indonesia (Jakarta), India, Australia, Abu Dhabi, Latin America and the USA (Silverspring). Royal Eijkelkamp compromises of Eijkelkamp Soil & Water, Eijkelkamp SonicSampDrill, Eijkelkamp Academy and the Eijkelkamp foundation. Four companies with one binding factor: a focus on soil and water. Eijkelkamp Soil & Water is involved worldwide within the themes Land Degradation, Food Security, Urbanisation, Pollution, Land Development and Natural Resources. In India Eijkelkamp Soil & Water has cooperations with local companies in Hyderabad and Kolkata (representing agents). The Eijkelkamp Smart Sensoring concept enables you to effectively monitor, visualize and manage quantitative & qualitative measurement data. Based on customer needs, we provide the implementation of an online dashboard. SkyGeo has ample experience in long term monitoring of ground and infrastructure deformation using radar satellite information. Using so-called advanced Interferometric Synthetic Aperture Radar (InSAR) methodologies, it is possible to perform large scale, long term and cost effective (dam) infrastructure monitoring activities. InSAR allows for measuring ground deformation with millimeter precision and a high measurement density of up to ten thousands of measurement points per square kilometer. 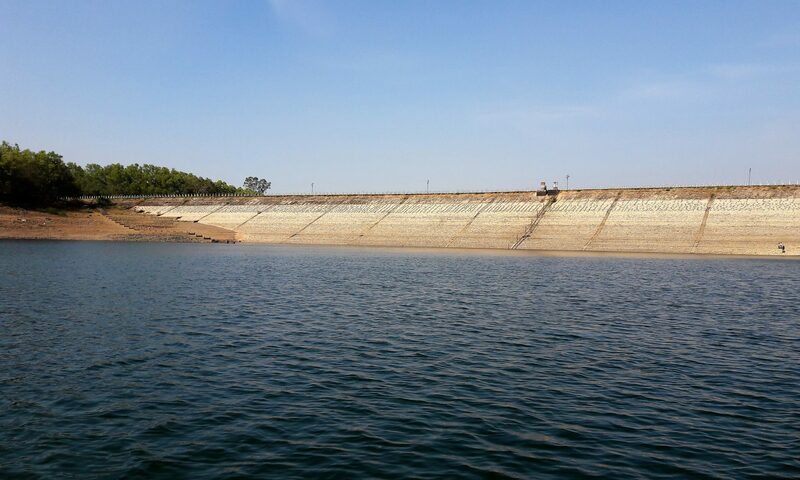 An important other advantage of the technology is that satellite images are typically covering an area of 30×50 km, meaning that the whole dam and reservoir can be monitored from the same source data. This includes for example reservoir slopes, pumping stations, structural elements and supporting constructions, this cannot be achieved cost-effectively otherwise. iPresas is a technology-based spin-off company of the Polytechnic University of Valencia (UPV) aiming at supporting integrated safety and security management for owners and operators of dams and other water critical infrastructures. Founded in 2011 by a group of researchers, iPresas has accumulated more than 15 years of academic and research experience, including national and international projects. iPresas provides consulting and training services for public and private entities promoting and supporting risk-informed critical infrastructure management and governance. iPresas’ team has carried out dam safety and flood risk analyses in Spain, Sweden, Albania, USA, Uruguay and Honduras. Spain is the country with the largest number of large dams in Europe. The contribution of iPresas to the consortium is its know-how and track record in structural dam risk analysis, dam safety and security management. iPresas’ expertise is to bring risk analysis techniques into practice to support decision-making on critical infrastructure management. iPresas has the rights for the exploitation of the risk analysis software “iPresas”, first developed at the UPV.